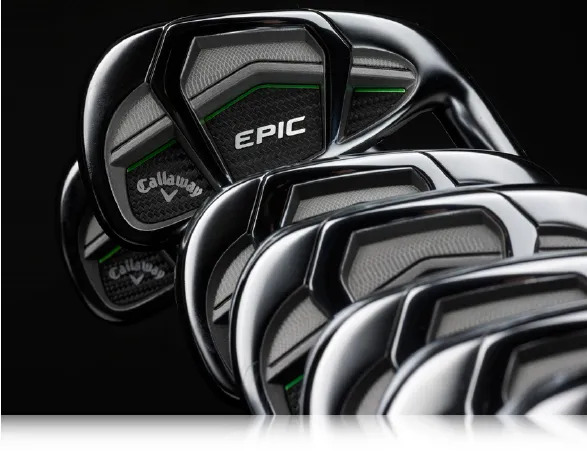 All but the best ball strikers ought to have a close look at the design improvements, and their benefits to ball striking, offered in the Callaway EPIC Irons. With a fitting, we’d expect you to see a longer average distance, a more consistent shot shape, and improved performance with your mid and long Irons. 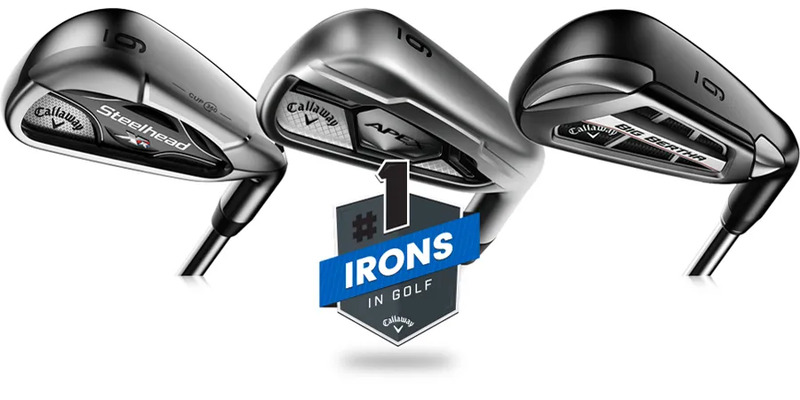 1.For the better ball strikers, there is the Callaway EPIC Tour Irons.